you’ll be using as I encourage you to subscribe for a paid data plan. They are now most affordable and safer to go with. You can call their customer service line by dialing 111 for better guidance by Airtel or send text with the following format “internet phone model” and send to 232, wait for an activation text response from Airtel Nigeria, then save it. 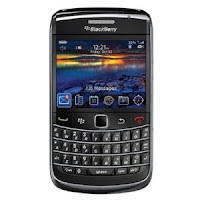 Blackberry Enterprise service of Airtel Nigeria is exclusive to “post paid” subscribers only. More information at the official website of Airtel Nigeria. Airtel Nigeria is now offering BlackBerry monthly Internet plan for N3000 only + 1 month free subscription in the 3rd month. To get activated: Text bismonth to 440. Offer valid till April 23rd 2011. Airtel Nigeria free given 50mb data bundle trial by default is ending in two days time, hope you're enjoying feel free from Airtel. With Airtel’s Wireless Internet, you have the freedom to access the Internet anytime, anywhere across India. It enables Internet, Email, and Office applications with real-timesecure VPN access to corporate applications whilst on the move.Airtel Data Card is the superior PC Data Card solution which delivers wireless internet capabilities to laptops and notebooks, by providing EDGE and GPRS technologies in a single PC Card package. Airtel Nigeria mobile Internet is pretty stable and fast. Truly, Indians don't comprise to quality though there may be present general network challenges here. I ask that Airtel will graciously add more bandwidth to existing monthly data plans for cell phones. I've just observed that it is now easier to have your mobile phone automatically activated with internet settings to enable you browser the Internet. 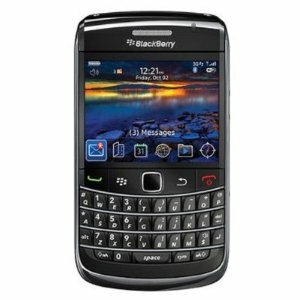 Simply recharge with equivalent credit of the desired data plan as stated above for Blackberry, type the activation code, press send and that is it. Other smartphones like Nokia, SonyEricsson, Motorola, LG, Samsung can simply get activated on the 24hrs data bundle plan for a N100 Airtel recharge card to get started. Activation Code: Type *141*712*11# and press send. That's it!